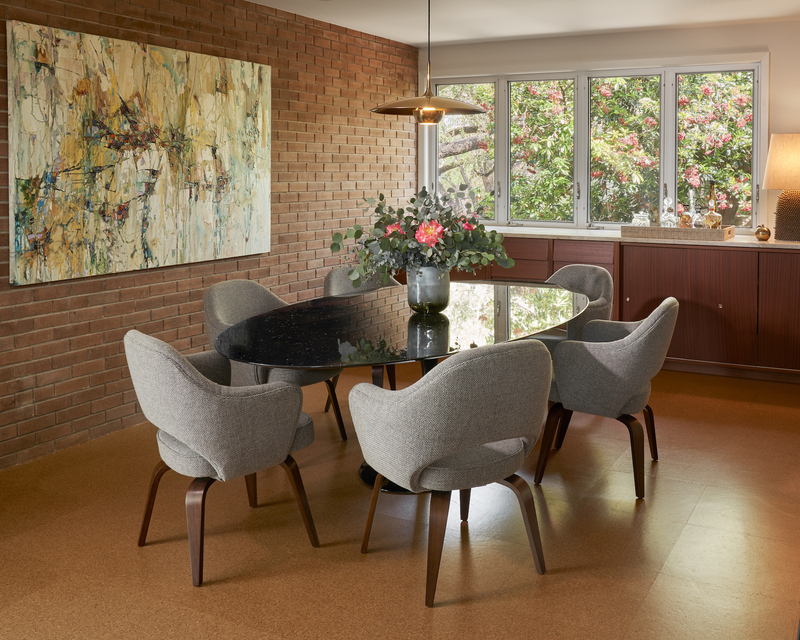 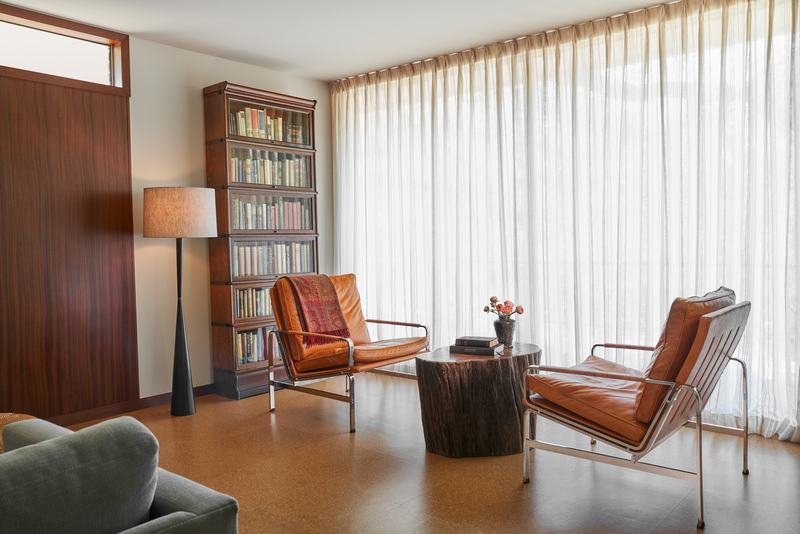 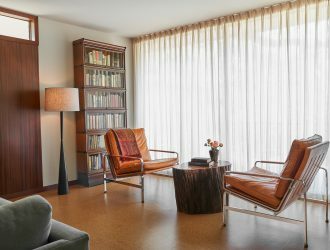 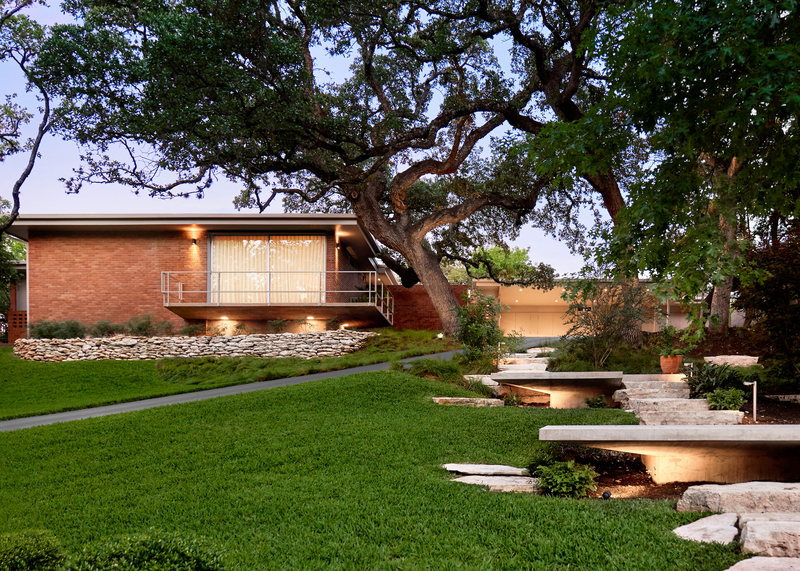 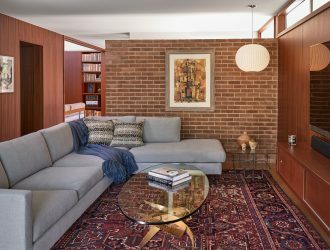 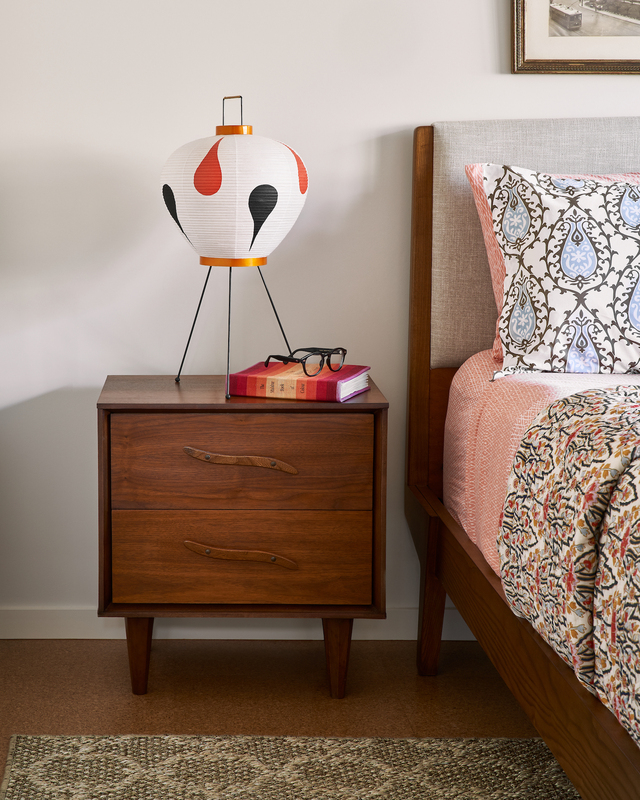 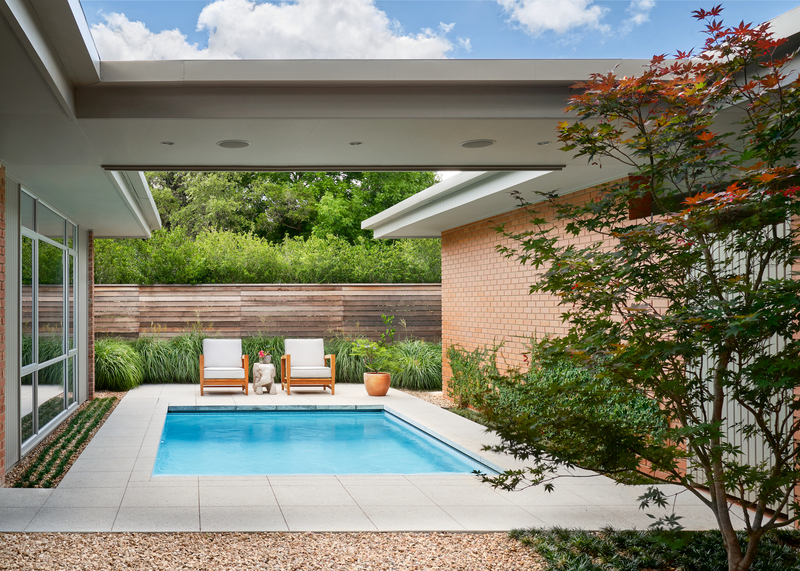 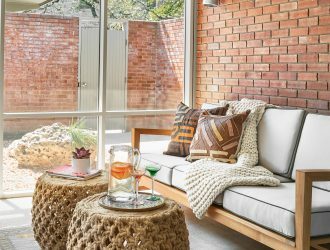 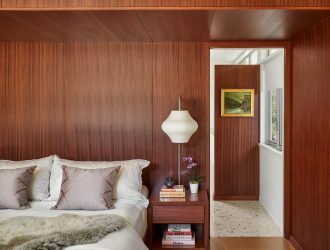 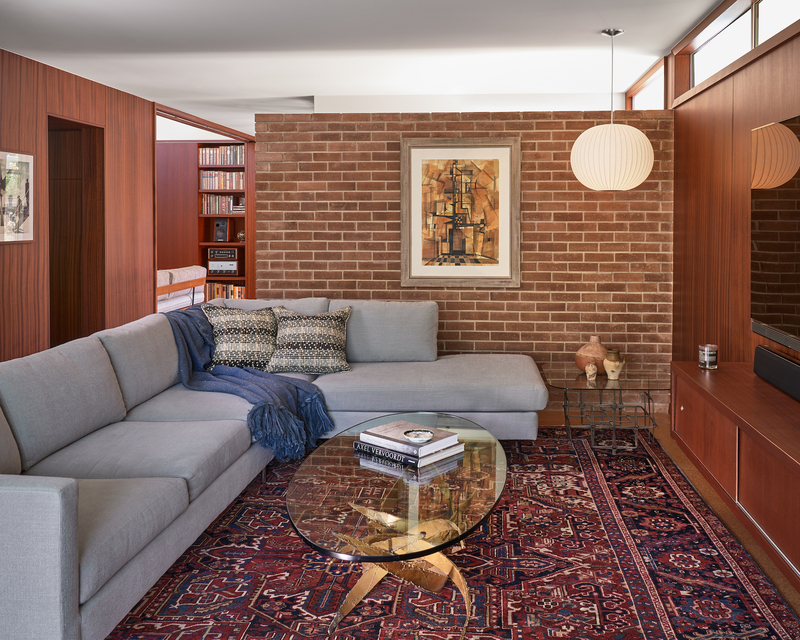 This classic example of mid-century modern design by original architect Roland Roessner is sited around a spectacular Iive oak tree in the heart of Austin. 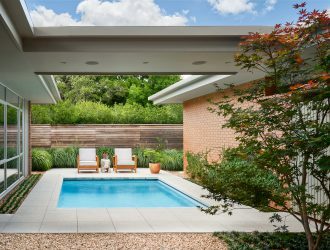 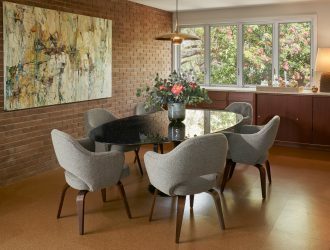 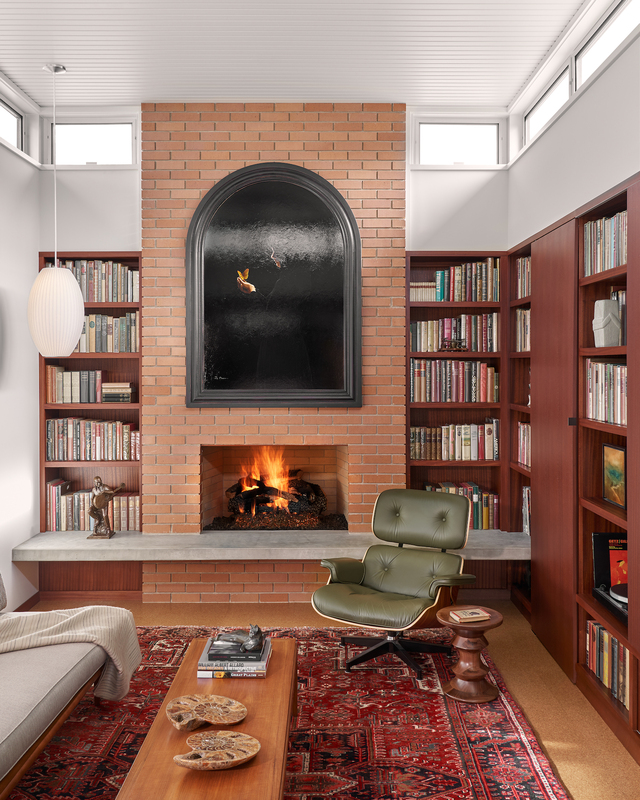 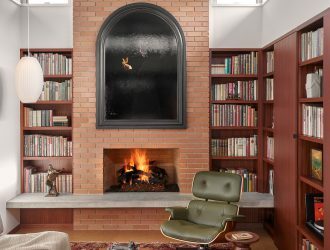 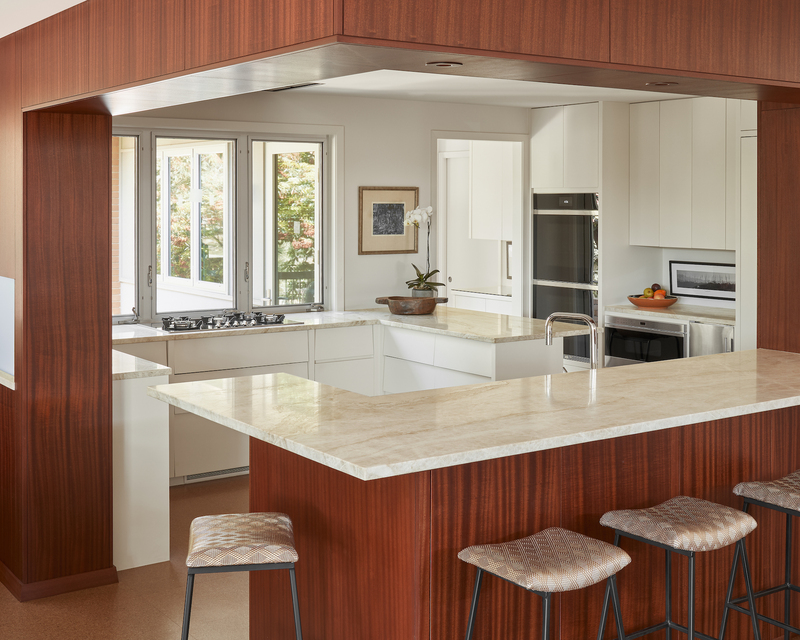 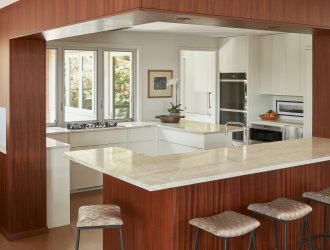 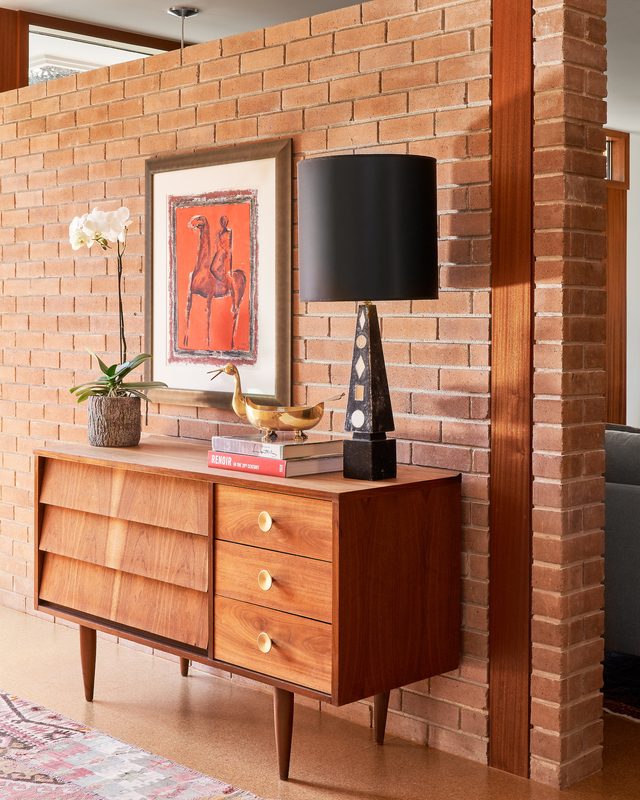 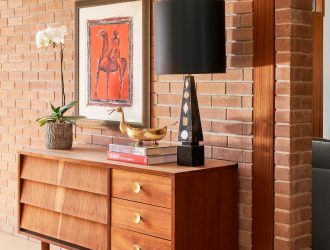 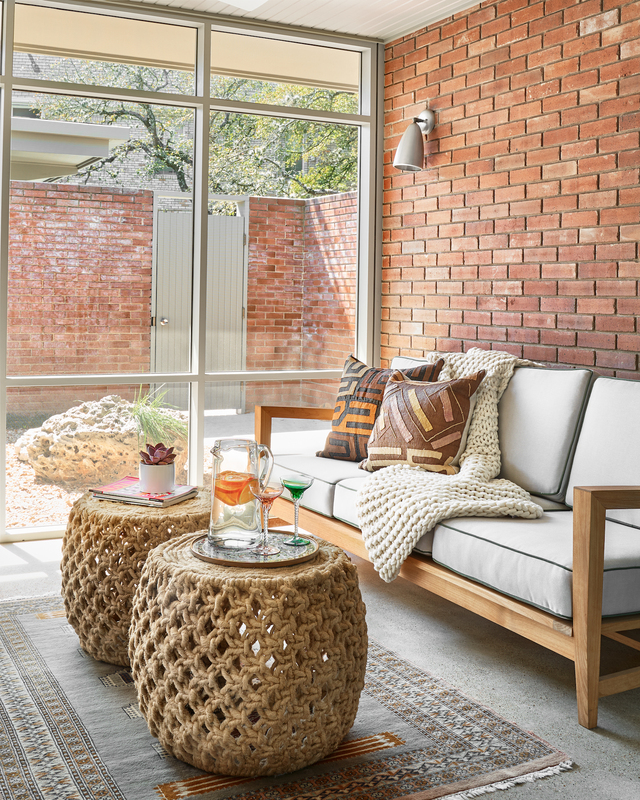 Together with Clayton Little Architects and contractors Burnish and Plumb, we had a mission to bring the home into the 21st century while maintaining the classic architectural details of 1956, when the home was built. 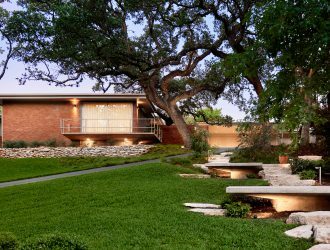 Our collective efforts paid off and the “Thorne House” (as it was originally called) was honored with a Preservation Merit Award in 2017.